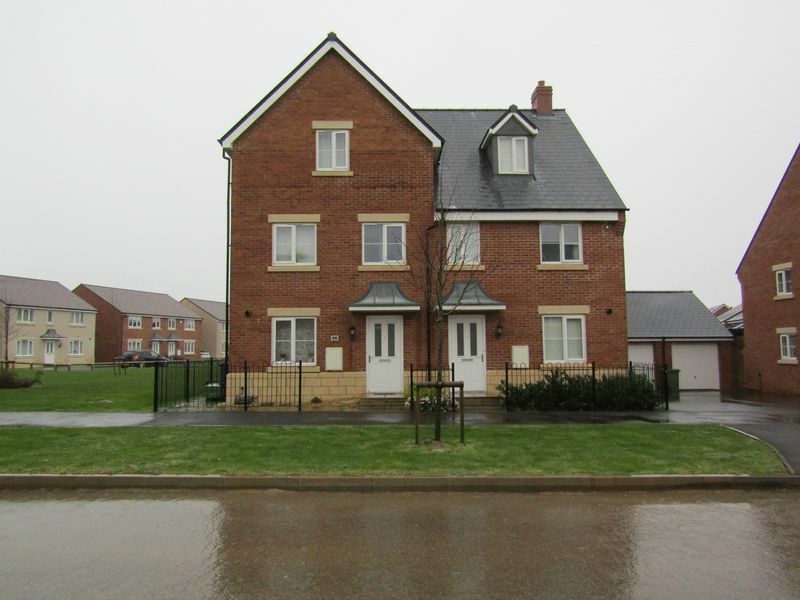 Cleeve Residential are delighted to offer this beautifully presented 3 year old, 4 bedroom, semi detached, town house to the rental market. 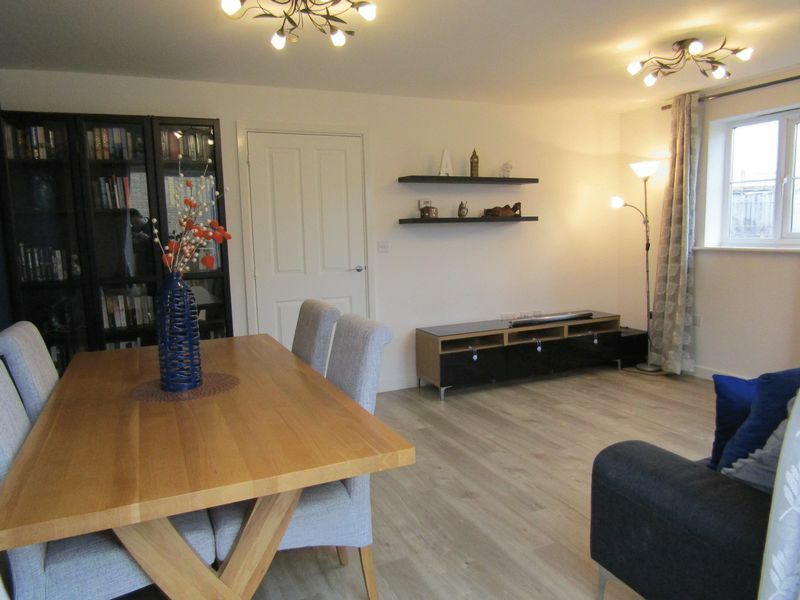 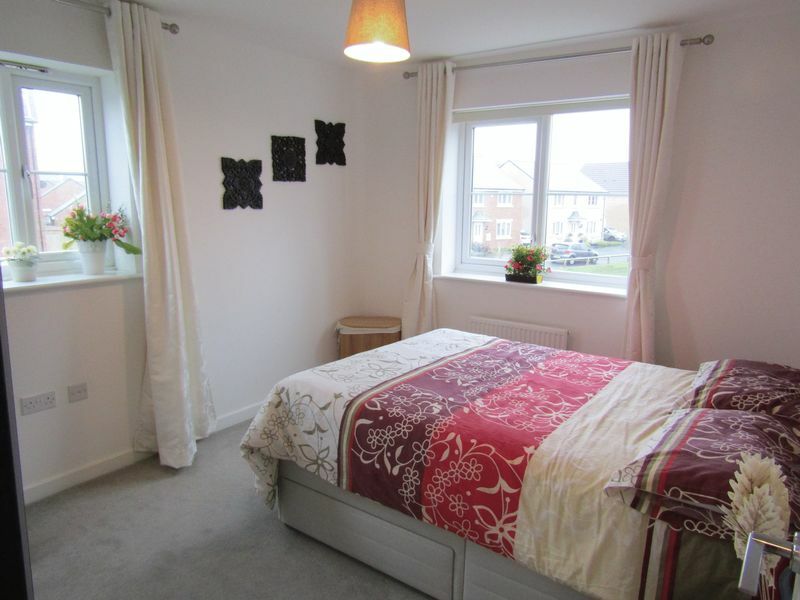 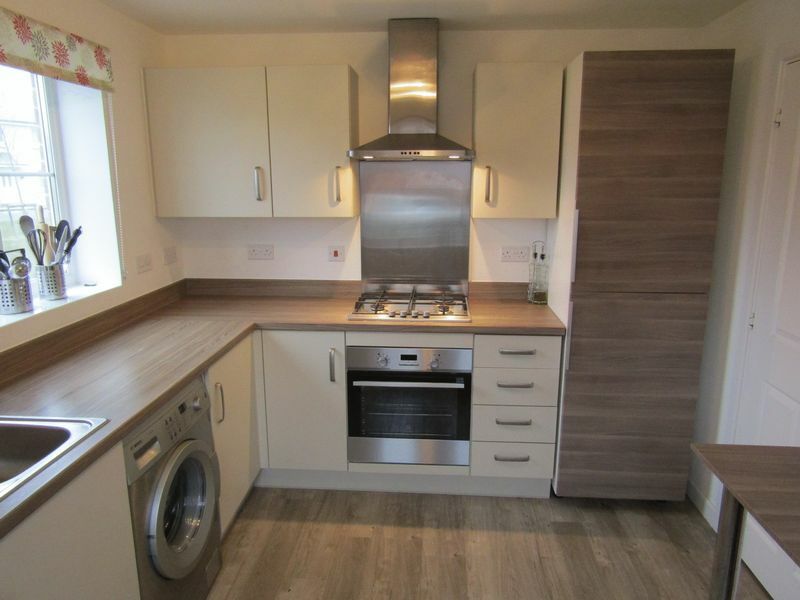 Located on the Abode development, just a short walk from the centre of Bishops Cleeve. 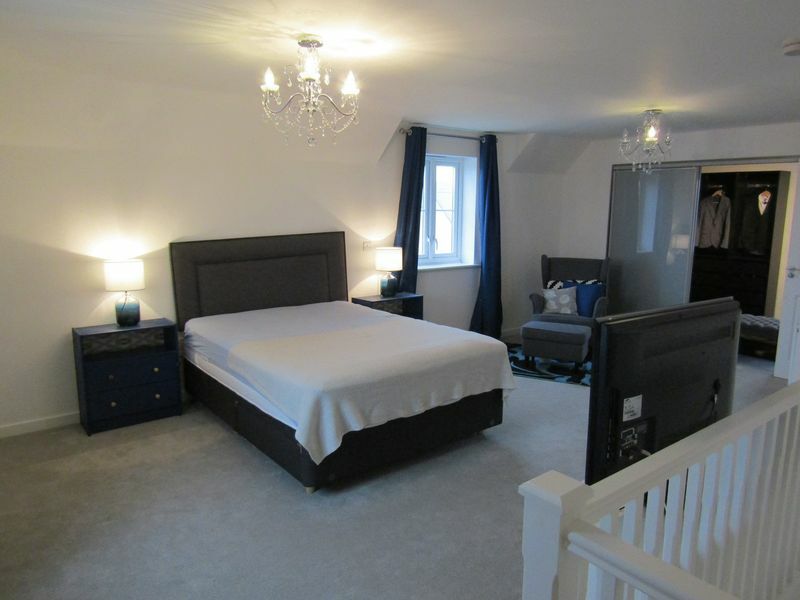 This property boasts top floor of master suite with walk in wardrobe and en-suite shower room. 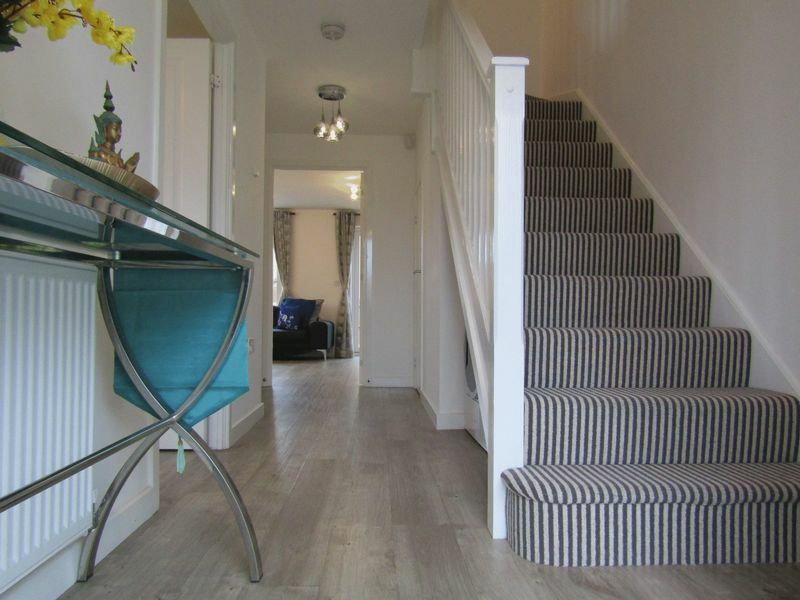 Not to mention 2 further double bedrooms, white good, garage, driveway parking and south facing rear garden. 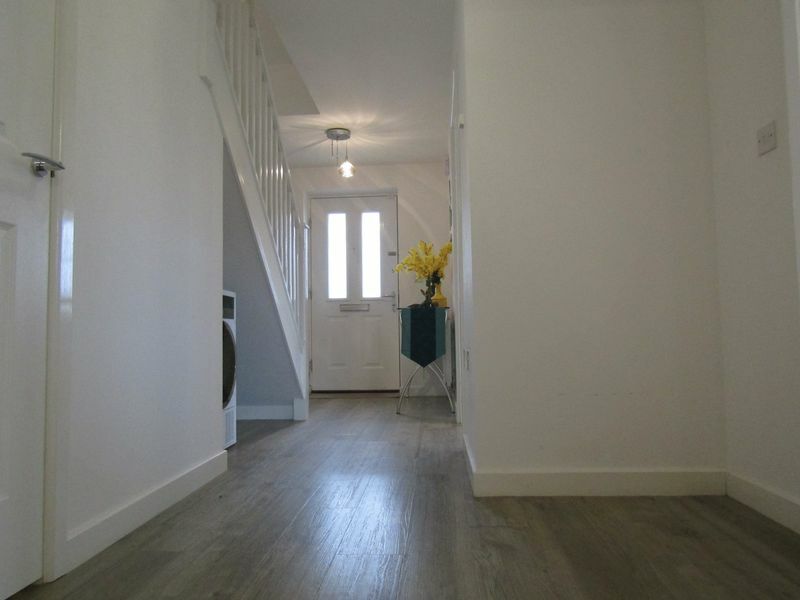 As you enter this property through the front doorway, you are greeted into a spacious entrance hall with under stairs storage and cloakroom. 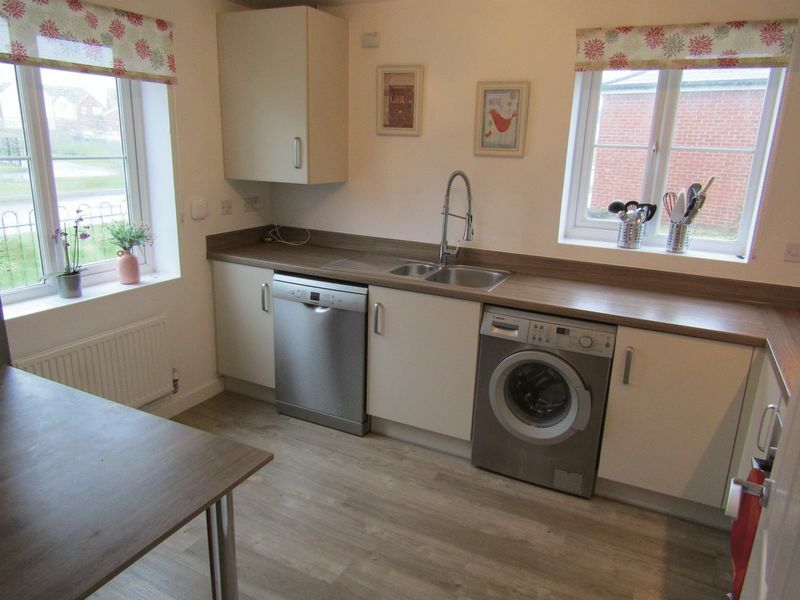 To the front of the property is a modern kitchen with appliances including Oven/Hob, Fridge/Freezer, Dishwasher and Washing machine. 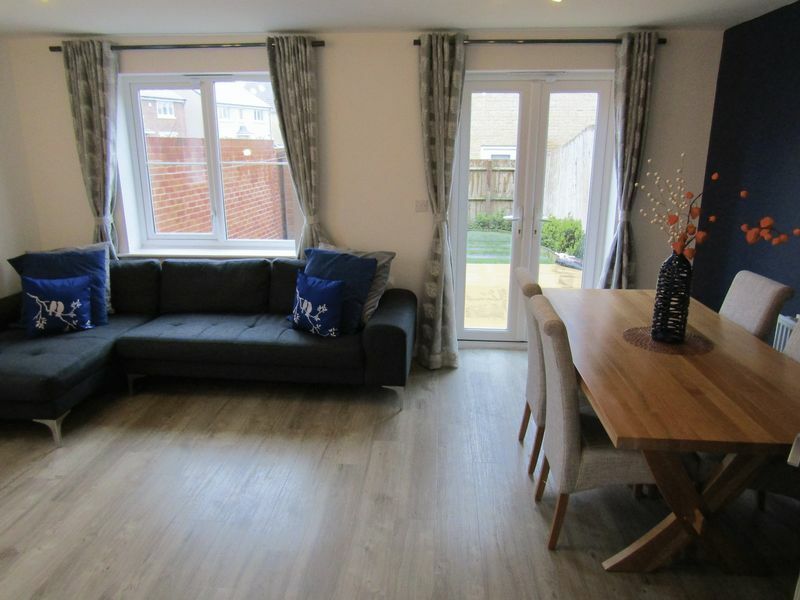 At the rear is a Lounge/Diner with patio doors to the rear garden. 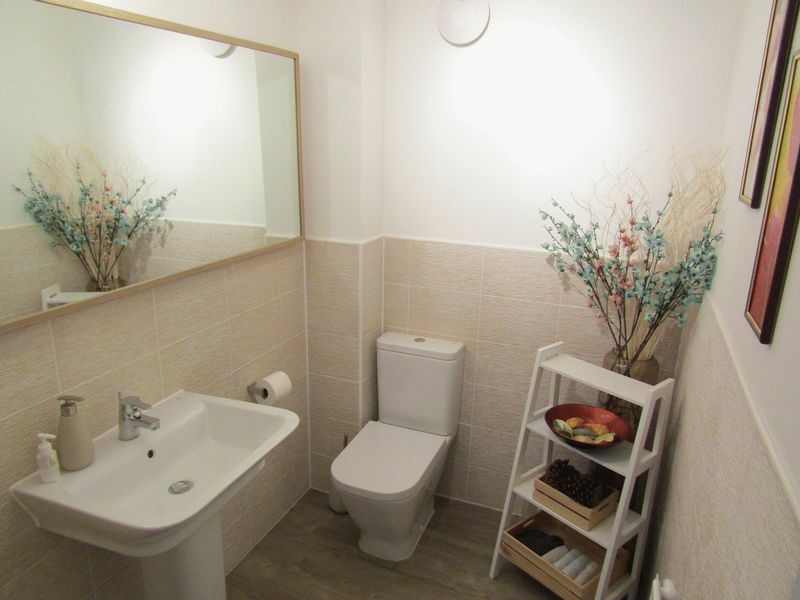 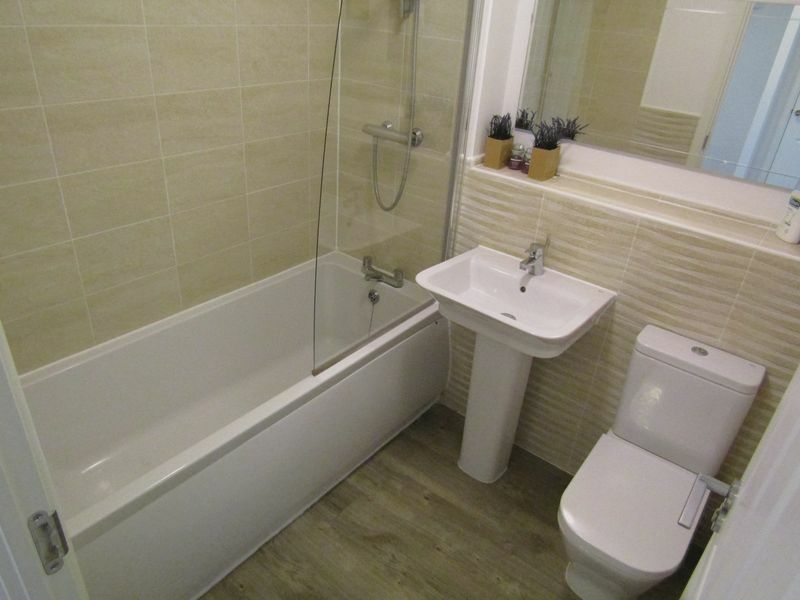 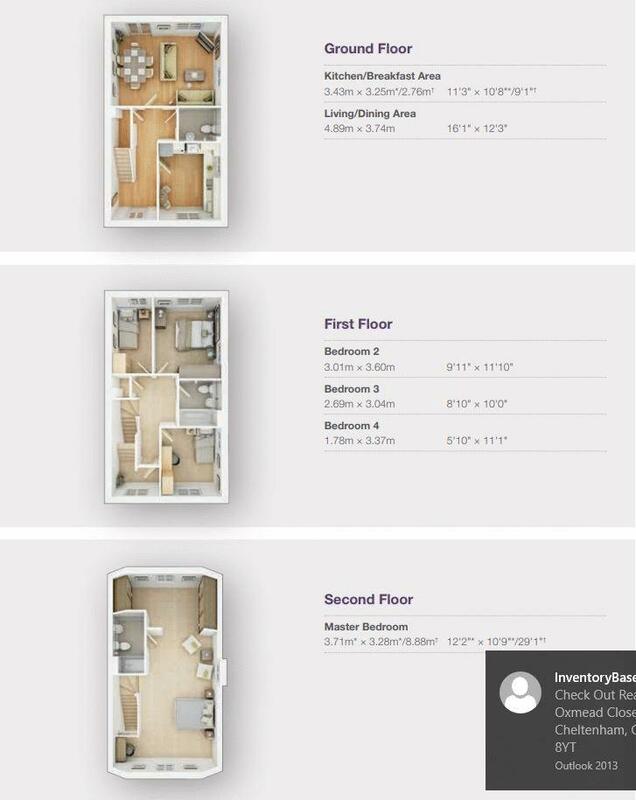 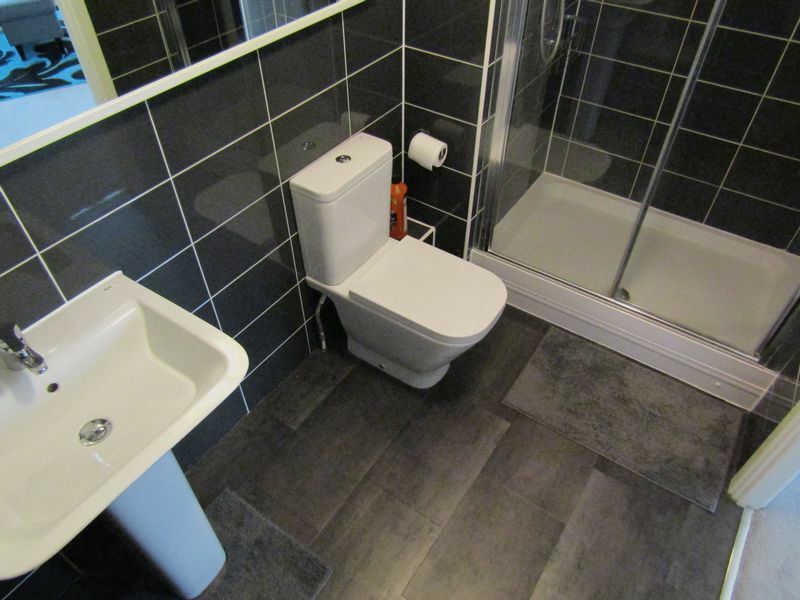 On the first floor are 2 double and 1 single bedrooms and a family bathroom with both bath and shower facilities. 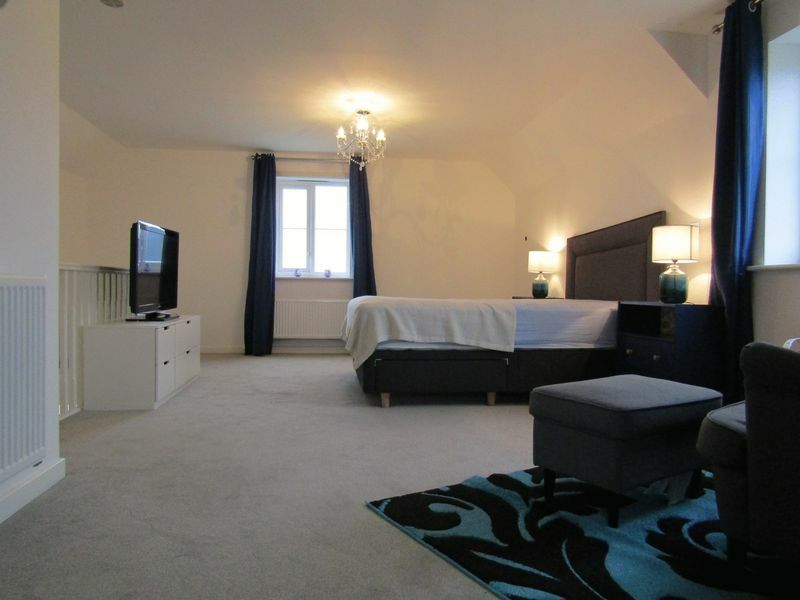 On the top floor is a huge master suite with walk in wardrobe and en-suite shower room. 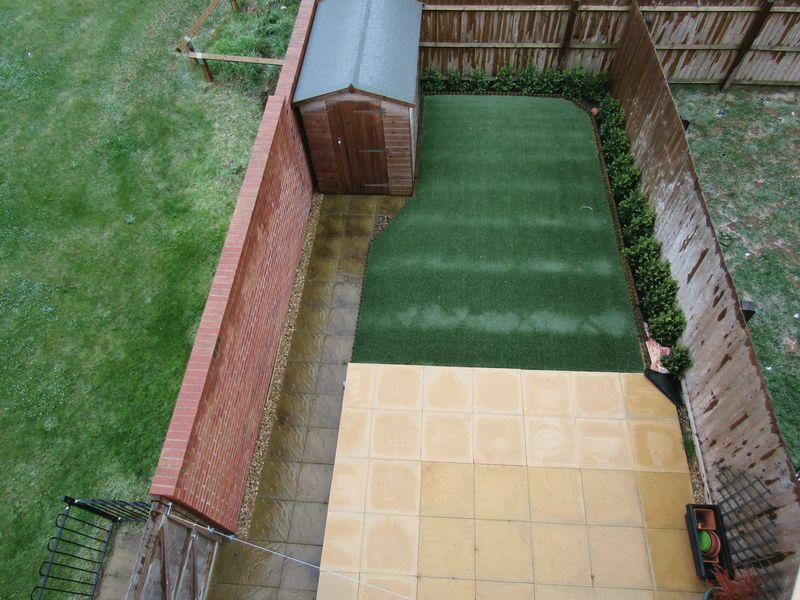 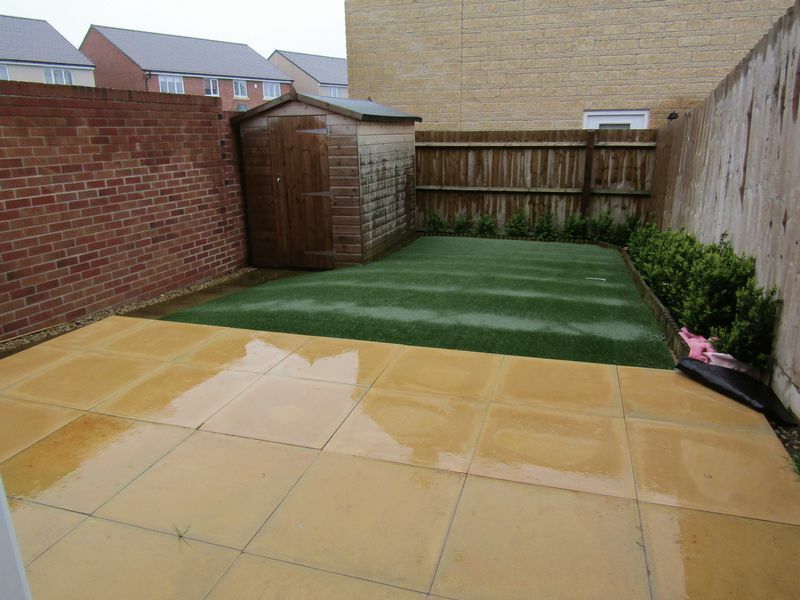 To the outside is a low maintenance south facing rear garden with side access and storage shed. 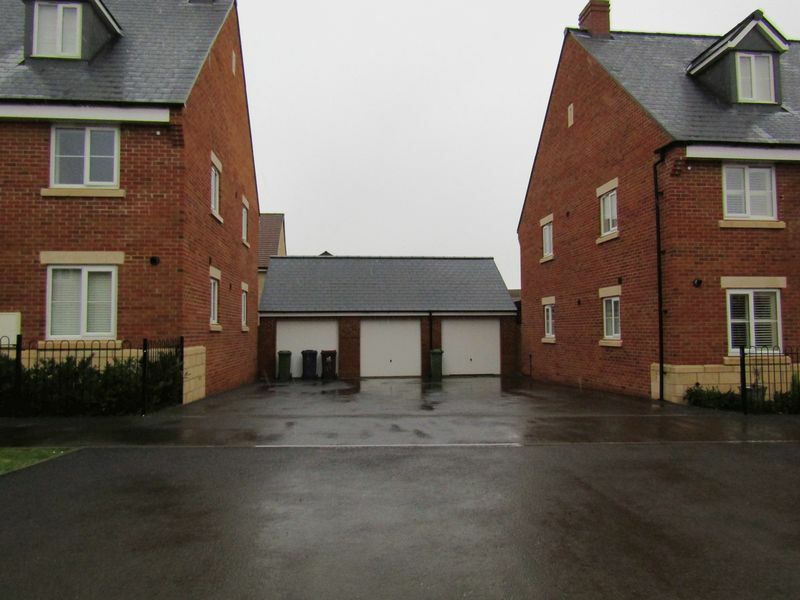 To the front is a detached garage and driveway parking for 2 cars. 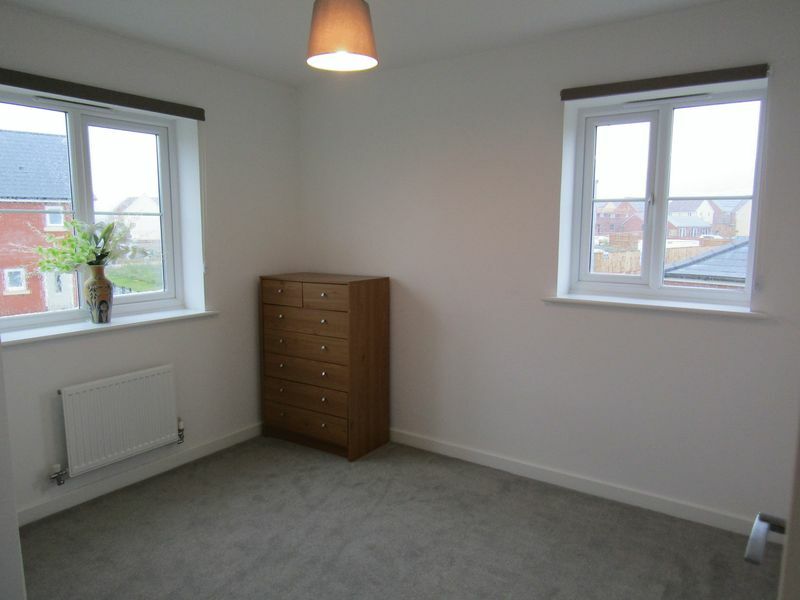 This property also benefits from solar panels, Gas central heating and double glazing through out.